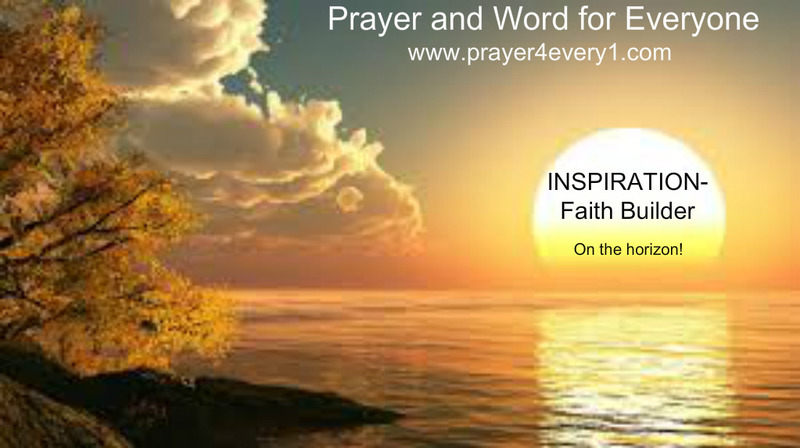 INSPIRATION – Saturday's Faith Builder! Big battles indicate BIG blessings are on the way! Amen.